8/28/2018 – If I am local and join the wine club, may I pick up my "shipment" instead of paying for shipping? Response From Treveri Cellars: Yes, you can definitely choose to pick up your shipment if you're local. When you check out, choose "pick up my wines" from the "Delivery Options" drop down menu (located on the right-hand side of each individual club choice). Hope that helps! If you run into issues, don't hesitate to give us a call at 509-877-0925. 5/21/2018 – With this membership what is the average price for each shipment? 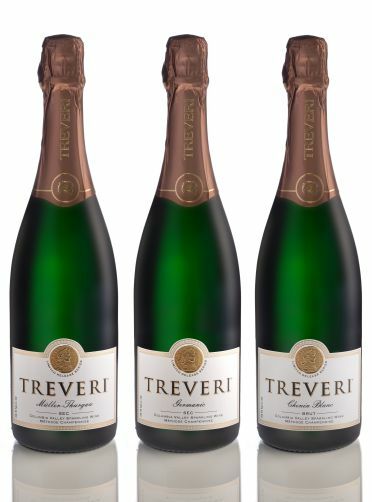 Response From Treveri Cellars: The Average cost for this club per release is $130 to $150.